What do you need to do to be enter for a chance to win a book? It’s simple! 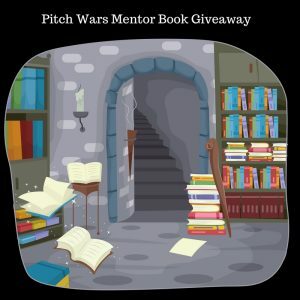 Go to pitchwars.org and search through the bios of our mentors listed in the menu on this site, check out their books, and then come back here and enter which book you’d like to win into the Rafflecopter below. You don’t have to only choose the one listed on their bio pages, you can pick any of their books. Just follow the listed buy links to find all their books.